We are a group of physicians specializing in Internal Medicine, Nephrology and Hypertension. We have extensive training to handle the comprehensive spectrum of diseases that can affect adults, no matter how common or complex. Our Nurse Practitioner specializes in Geriatrics and taking care of the elderly. We are particularly focused on the diagnosis of kidney disease. Our focus is to educate our patients and caregivers so that they become full partners in their medical care. Our goal is to help the patient make changes in both lifestyle and medication to slow the progression of kidney disease. Once kidney disease has progressed, we offer a whole range off kidney replacement therapy, including transplantation, peritoneal dialysis, hemodialysis, home dialysis, and nighttime in center dialysis, to allow patients to continue their usual pre-dialysis lifestyle. Dr Joseph completed undergraduate studies at Johns Hopkins University and a medical degree at Columbia College of Physicians and Surgeons. She completed her residency in Internal Medicine at the University of Toronto program, primarily at Toronto General Hospital. She completed a 3 year fellowship in Nephrology at Columbia College of Physicians and Surgeons under Dr. Gerald Appel, with extensive training in renal pathology and transplantation. Her primary interests are in glomerulonephritis and chronic kidney disease in the elderly as well as treatment of diabetes and obesity. She has been certified as a Clinical Specialist in Hypertension by the American Society of Hypertension. She is Board Specialized in Internal Medicine and Nephrology and Board Eligible in Obesity Management. Dr Joseph has received multiple awards, including American Top Physicians, NJ Most Recommended Physicians, Gold Doc Award given to “healthcare professionals who demonstrate exemplary sensitivity and compassion, as well as clinical excellence, in the care of patients and their families”. and teaching medical students and nurses. Dr Joseph is fluent in both English and Spanish. 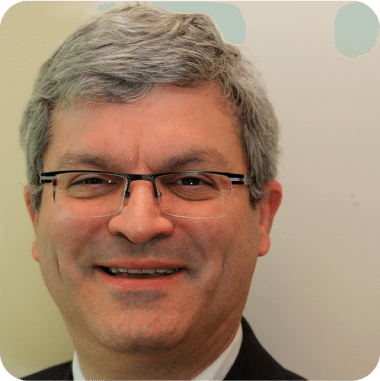 Dr Suldan completed his undergraduate studies at The University of Pennsylvania and received his medical degree from The Cornell University Medical College. During his time at Cornell, he also completed his PhD dissertation at Memorial Sloan Kettering in Molecular and Cellular Biology, focusing on transcriptional control by Vitamin D and other steroid hormones. He completed his residency training in Internal Medicine at The University Hospital of The University of Medicine and Dentistry of New Jersey where he was honored by being chosen Chief Medical Resident. He completed his fellowship in Nephrology at The New York Medical College in Valhalla, NY. His primary interests are in electrolyte disorders, hypertension and kidney stone prevention. He also specializes in chronic kidney disease in the adult and elderly. Dr Suldan has received multiple awards, including the Gold Doc Award from the Hackensack University Medical Center. 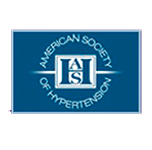 He has given many talks at the medical center on subjects ranging from Hyponatremia to Hypertension. He has also given the Grand Rounds for the Department of Emergency Medicine and the Department of Urology on Kidney Stone Prevention. 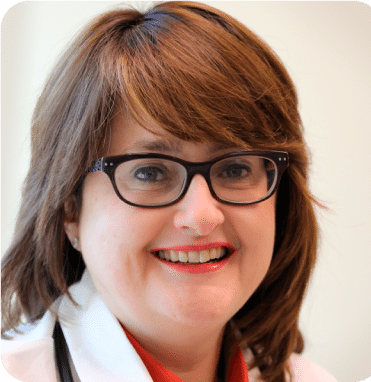 Dr Suldan has been one of the featured speakers at the New Jersey Chapter of the American Nephrology Nurses Association Annual Meeting since 2009 speaking on issues of Dialysis in the Elderly and Dialysis in the Pregnant Patient. Dr Suldan lives nearby in Bergen County with his wife and children. He has a special interest in the history of the United States 8th Air Force during WWII and has traveled to Colorado Springs, CO to research the General Albert P. Clarke Stalag Luft III POW archive. Dr Suldan is affiliated with Hackensack UMC,Holy Name Medical Center Hospital, and St. Joseph’s Medical Center in Patterson, where he is involved in seeing patients and teaching medical residents. 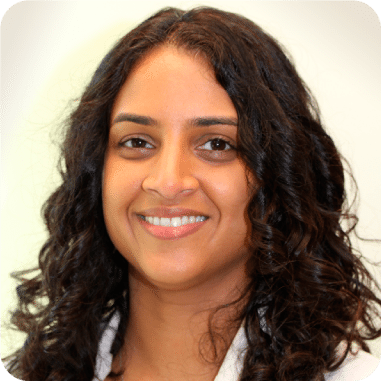 Dr Muttana completed her undergraduate studies at Tufts University and received her medical degree at Ross University School of Medicine. 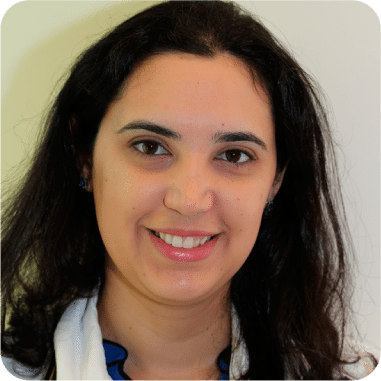 She completed her Residency in Internal Medicine and Fellowship in Nephrology at Maimonides Medical Center. 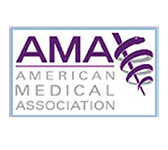 She was chosen to be Chief Resident in Medicine at Maimonides, a position focused on teaching Residents and Medical Students during her time there. She was a also a Member of the Committee of Resident Research, Department of Medicine Executive Committee, and Performance Improvement Committee. She has a Medical License in both the State of New Jersey and of New York. Her interests include Chronic Kidney Disease, Hypertension and Kidney Disease in Pregnancy. Dr. Saro-Nunez completed her undergraduate studies at Rutgers University. She received her Medical School Degree from Rutgers New Jersey Medical School. She completed her Internal Medicine Residency training at Rutgers Robert Wood Johnson University Hospital. She then went on to complete a Nephrology Fellowship at Weill Cornell Medical Center a part of New York Presbyterian/ Weill Cornell Medical Center. She gained ample clinical experience in all aspects of Nephrology including chronic kidney disease, hemodialysis and peritoneal dialysis, diabetes related kidney disease, kidney transplantation, as well as hypertension. Miriam Benoff is an Advanced Practice Nurse. She completed her BSN at the University of Maryland, and received her Master’s degree in the Adult and Geriatric Nurse Practitioner Program at Columbia University School of Nursing. She has National Certification in Adult and Geriatric Care. 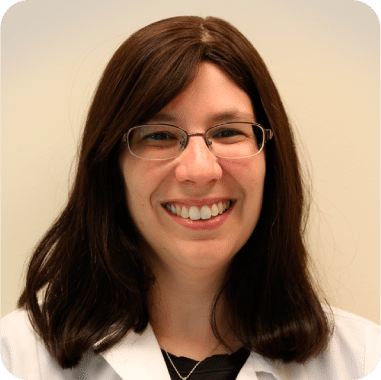 Miriam has many years of experience in an Internal Medicine and Geriatric Care practice, where she has provided all aspects of Primary Care. She provides comprehensive care to her patients including preventive health, management of chronic health issues, and treatment of acute conditions. CONTACT OUR OFFICE to require about insurance options and to set an appointment.